You are at:Home»Badminton»Where Can You Get Badminton Strings Done In Bangalore? 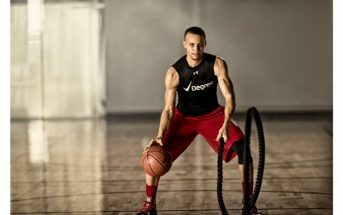 Where Can You Get Badminton Strings Done In Bangalore? Most of us buy our badminton rackets online these days. 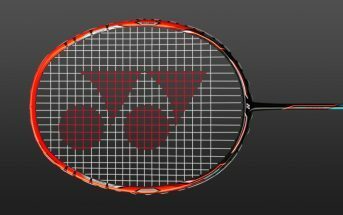 Certain rackets don’t come with strings (also known as Guttings) or the string is damaged as such. Also, when you play badminton frequently the strings get worn out so it is essential to replace them during proper intervals which help you to play the game better. If you are from Bangalore and you have no idea where to get your strings done then don’t worry, we have listed out few places where you can go to and get your strings done right away. This is the largest sports retailer in India as they have stores open all across the city. 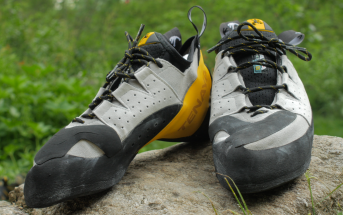 They have every sports equipment that you would require and also trekking gears as well. If you wanna get your badminton strings done you can walk into any Decathlon outlet available in the city. 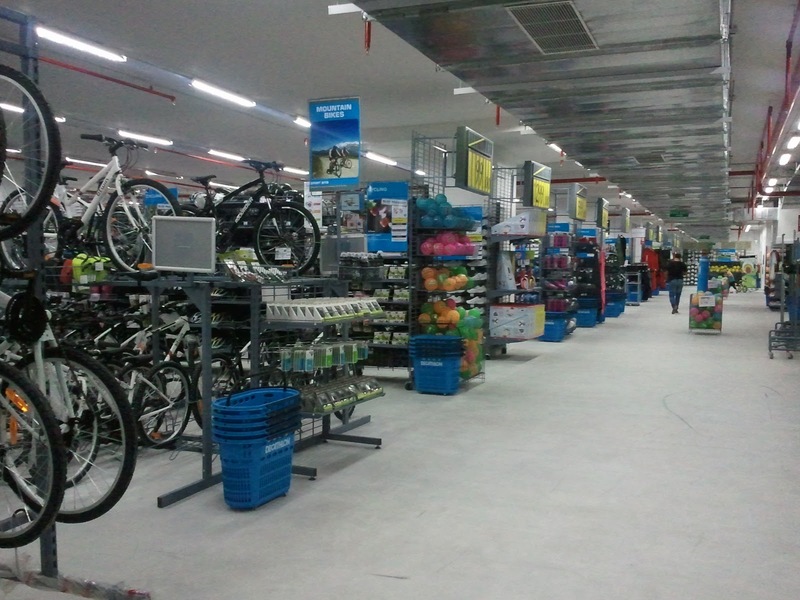 Decathlon outlets are located in Sarjapur, Whitefield, Hosur road, Bannerghatta road, Chikkajala and ETA mall. This store is located in BTM layout 1st stage and they sell all kinds of sports accessories. 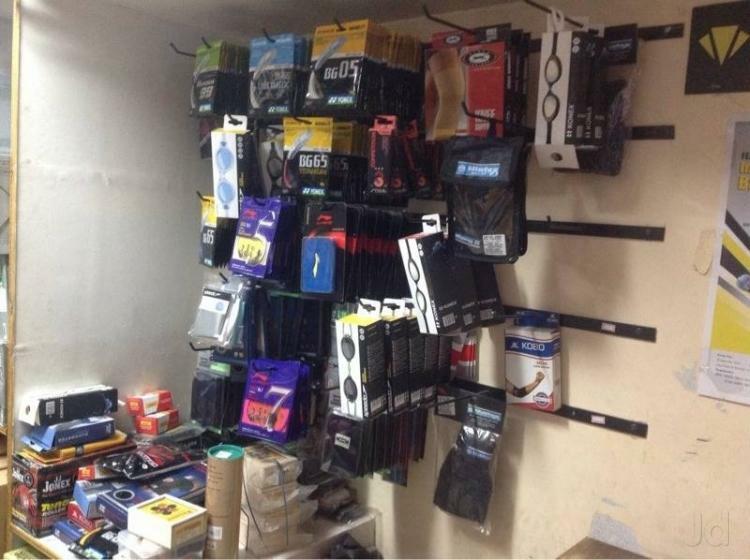 It is also one of the most recommended places in Bangalore to purchase all badminton related accessories. So be it your racket or your kit bag or your strings, you know where to go if you are located close to BTM, its Rohit Sports. You might have seen “Mechanics” who repair motorcycles but these guys are absolutely unique. The “String mechanic” is where you go to if you need any solution regarding your badminton strings. They will be happy to help you because that is what they do. 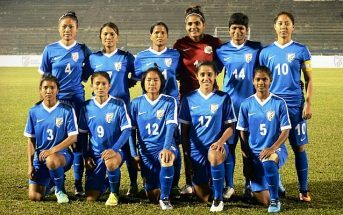 They are a part of Bulldog Sportz which is located in Off Kanakapura road. Located in Rajaji Nagar, this sports shop is pretty big in itself which extends to almost 3 floors. This sports store is pretty old and is recommended by most of the locals. 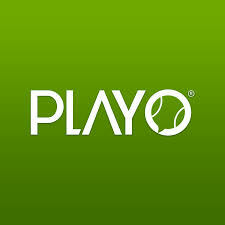 They have a wide range of sports products and also offer them at reasonable rates. So be sure to get your badminton strings done here if you visit this shop. 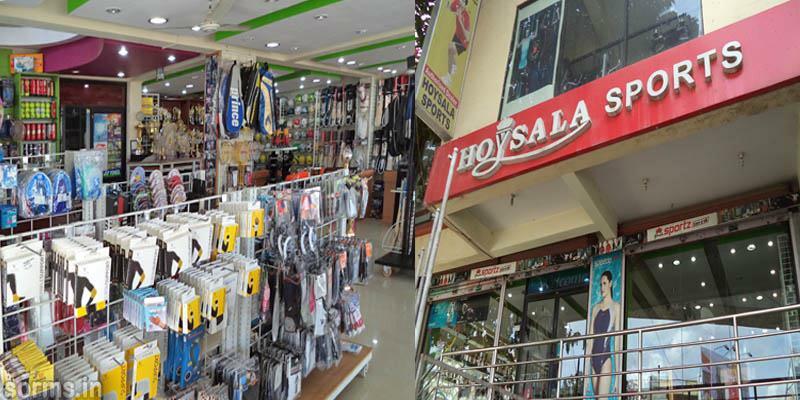 This sports store is for all the residents located close to Jayanagar. This venue is located in Jayanagar 4th block right opposite to KFC. You can get your racket strung her but be sure that you give your racket in the morning if you require it on the same day. The sports good are reasonably priced. This store is located in BTM layout 1st stage. This shop is mostly famous for Badminton and Tennis rackets. You can also get your rackets strung here if you require. This is a sports venue located in Varathur main road and has facilities for Badminton, Football, Table Tennis and Swimming. They have around 19 badminton courts. Plus they also do guttings for your badminton racket here.